May | 2011 | thed.dosage. So here’s the Diana F+. Wait! There’s more! Remember the Instant Back+ that I mentioned earlier? If you haven’t already clicked on the link, a Instant Back+ is an add-on to the Diana F+ to make it an instant camera! Like a FujiFilm Instax! Yes! 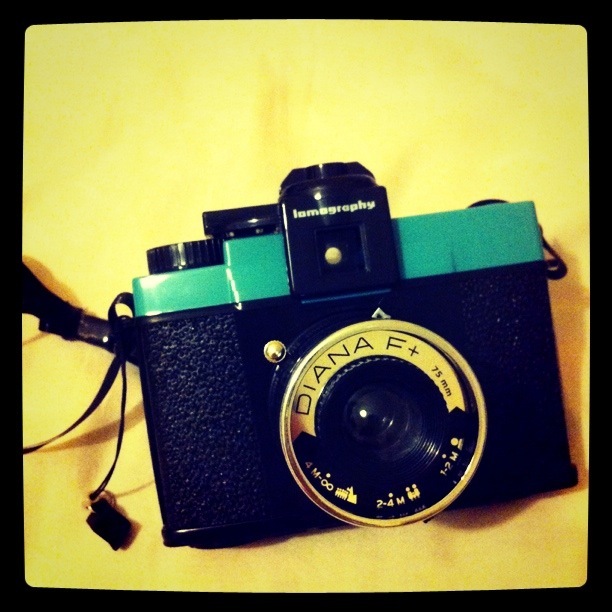 It allows you to turn all your Diana pictures into instant memories. It uses the same instant film as the Instax, so you dont have to worry about not being able to get the film. However, some reviews that I’ve been reading about the Instant Back+ haven’t been all pleasant. 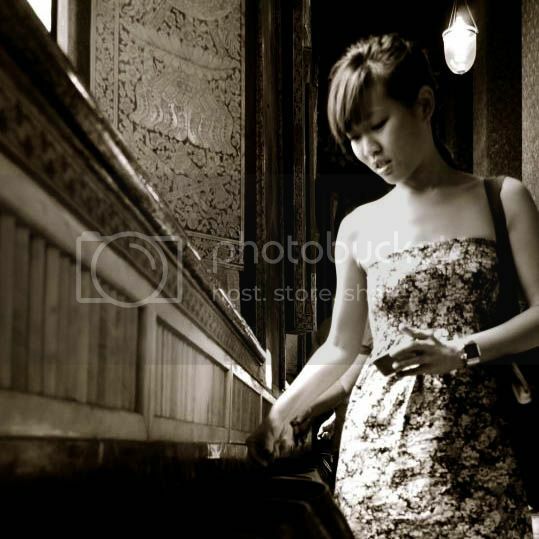 Pictures get too overexposed or underexposed resulting in white and black pictures respectively. Having said that, I’ve yet to try it out myself so I’d reserve all comments till I get my hands on one. That’s all for now. For more information about the Diana, do head over to their microsite here! So, I’ve started work for about a month at a telco company. Been trying to find time to catch up on heaps of things – including updating facebook and this blog with many many yet-to-be-published photos of many many many events that have passed. Anyhows, with the new found job, it’s also been difficult to try out recipes cause weekends are over in the blink of an eye. If only weekends lasted longer.. *sigh* And someone was just telling me the other day how nice it would be if we could operate on a 4 day work week. haa. So anyways, I just discovered how inspiring Instagram is. (kinda slow but yes, i just discovered the beauty of it). So for anyone who doesn’t already know what Instagram is, it’s an iPhone application which is easy to use. And it can just about make any photo look nice instantly! But! the best thing about it is that it’s FREE! Awwww.. don’t we all love FREE things. 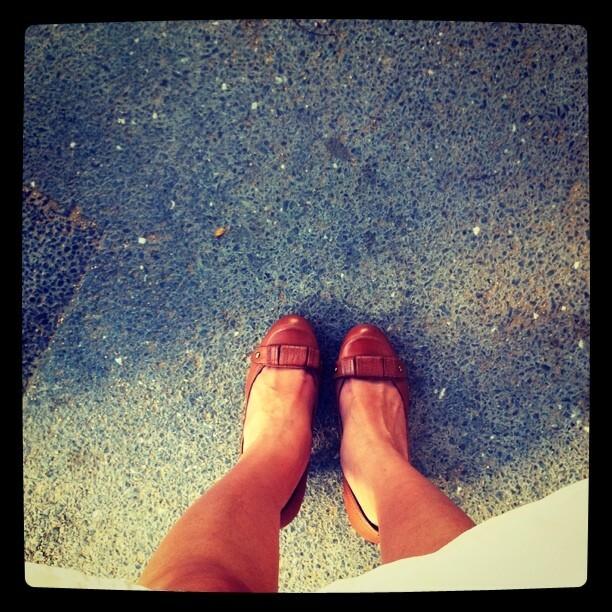 So here’s how a photo taken/edited using Instagram. 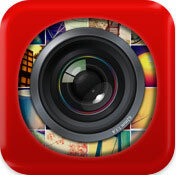 So anyways, would just like to share a few other photography apps thats really cool (in my opinion). Slightly more troublesome to use than Instagram but still a great App. You’d have to try out all the effects and ‘remember’ what kind of effects different ‘cameras’ and ‘lens’ will give you. Unlike Instagram, where you can actually preview the effect before choosing whether to save the photo. Having said that, this app is probably one that can give you the widest range of effects you want. There’s 9 camera modes, 14 types of lens, and 11 frames to choose from. And if you permutate the number of camera modes, lens and frames, you’ll end up with….. well, i’ll leave you to do the math. And of course, this is FREE as well! I’ve downloaded a few other photography apps but have yet to try them out. So till then, do try out the recommened apps for FREE! !